From Wikipedia, the free encyclopedia. 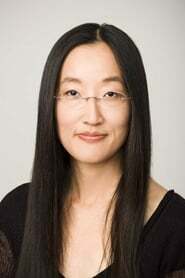 Jennifer Yuh Nelson (born 1972) is a Korean American director, storyboard artist, and comedienne. She is best known for directing Kung Fu Panda 2 (first directing). Yuh is the first woman to solely direct an animated feature from a major Hollywood studio. She won an Annie Award for Best Storyboarding in an Animated Feature Production for directing the opening for Kung Fu Panda. Description above from the Wikipedia article Jennifer Yuh Nelson, licensed under CC-BY-SA, full list of contributors on Wikipedia.